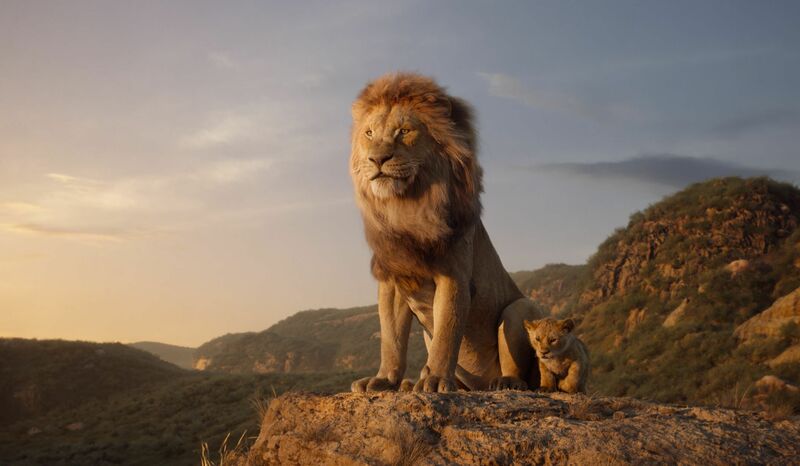 Disney released a new The Lion King trailer that featured Chiwetel Ejiofor‘s Scar taking center stage along with James Earl Jones‘s Mufasa. 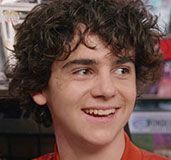 In an interview with Comicbook.com., Shazam! 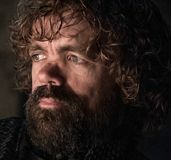 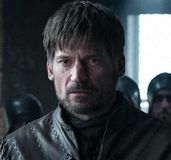 producer Peter Safran revealed that the cameo at the end of the film was supposed to feature [spoiler] playing [spoiler]. 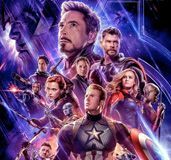 According to a press release sent out by Fandango, Avengers: Endgame sold five times as many tickets as Avengers: Infinity War sold in its first seven days of presales. 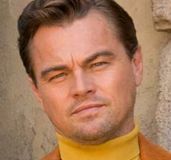 In an interview with EW, The Nun producer Peter Safran revealed that a sequel to the surprising horror hit is in the works.